Alternatively, you can get in contact using the details below. We have been in the design and instillation industry for over 20 years. Our attention to detail is one of our many good qualities that bring our customers back to us time and time again. 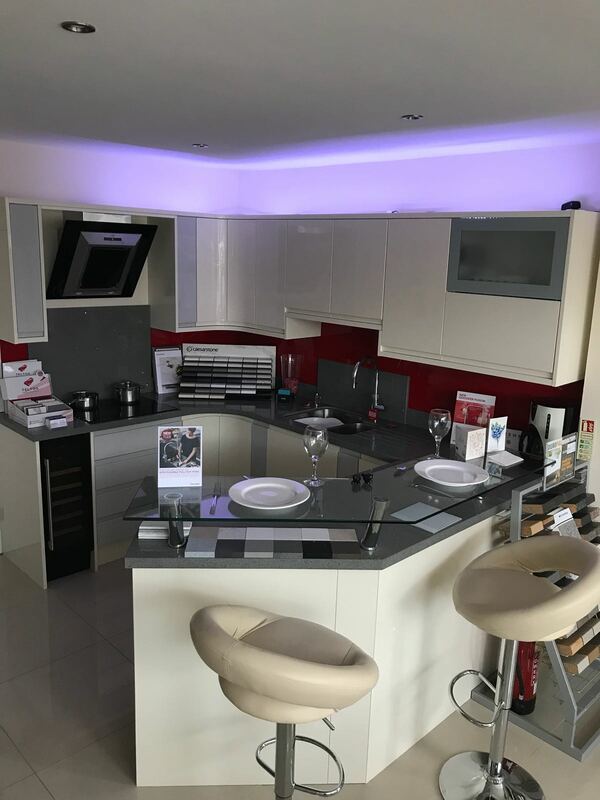 We have a passion for design and for helping our customers to achieve their dream home. 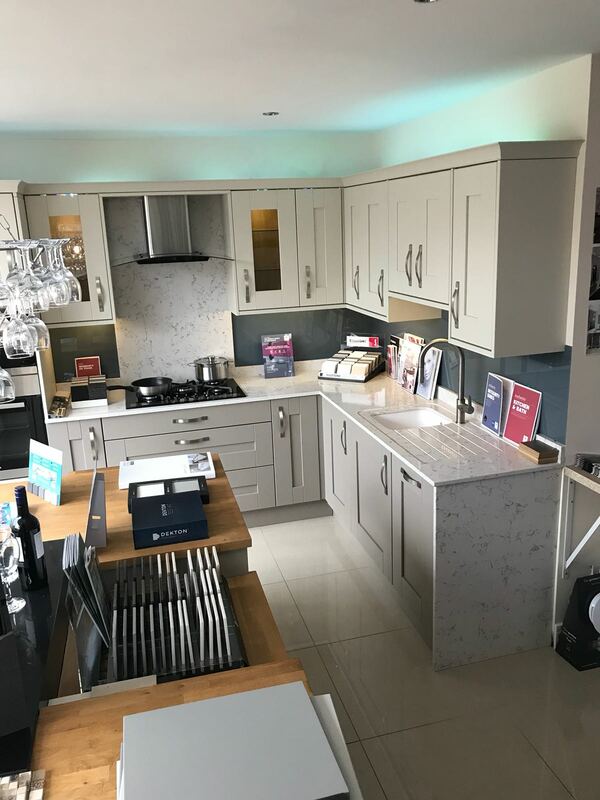 All our designs are tailored to each customer and we utilise the space in each room not only for practicality and storage, but for a unique flawless finish on any room. 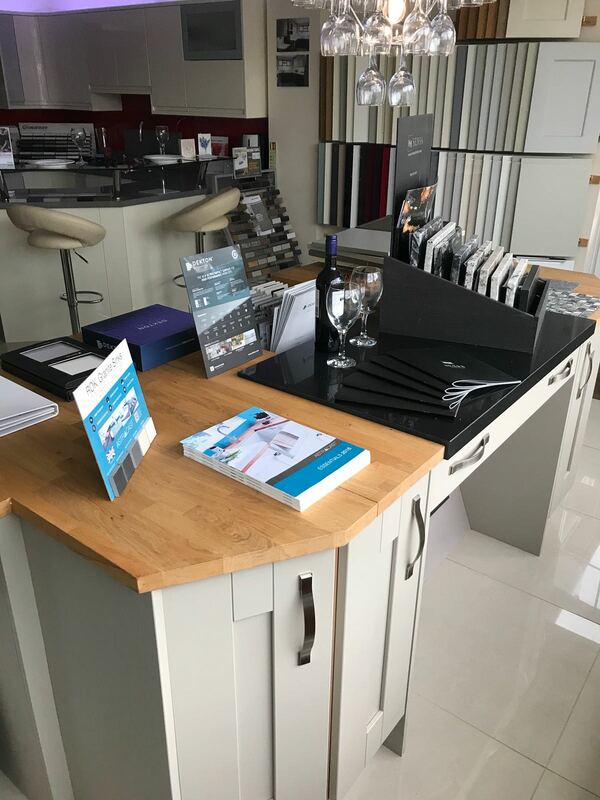 Our showroom is located in Little Common in Bexhill just off of Peartree Lane, come and visit us to meet our lovely team and take the next step into creating your dream home.